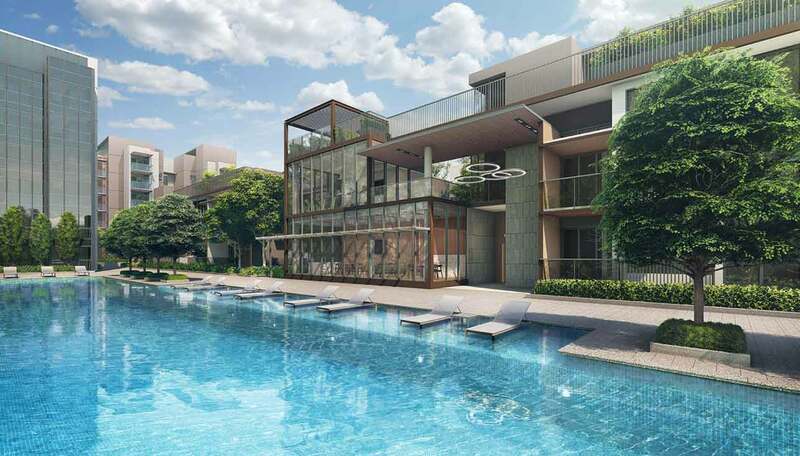 Allgreen Property is preparing to launch the first of it’s Bukit Timah collection, Fourth Avenue Residences in January. The project has a strong selling point of being located adjacent to an MRT station via a covered linkway. 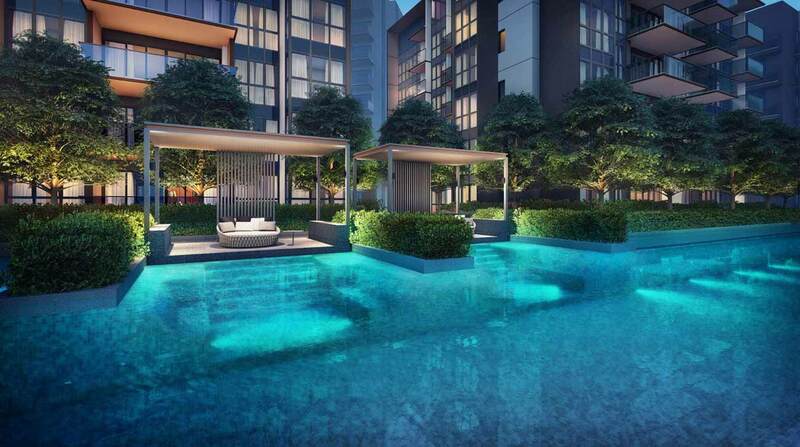 Allgreen is expecting the main bulk of buyers to be existing Bukit Timah residents, wealthy millennials and well to do foreigners hoping to get their children into good schools. Prices are indicated to start from $1.05 million to $3.38 million.